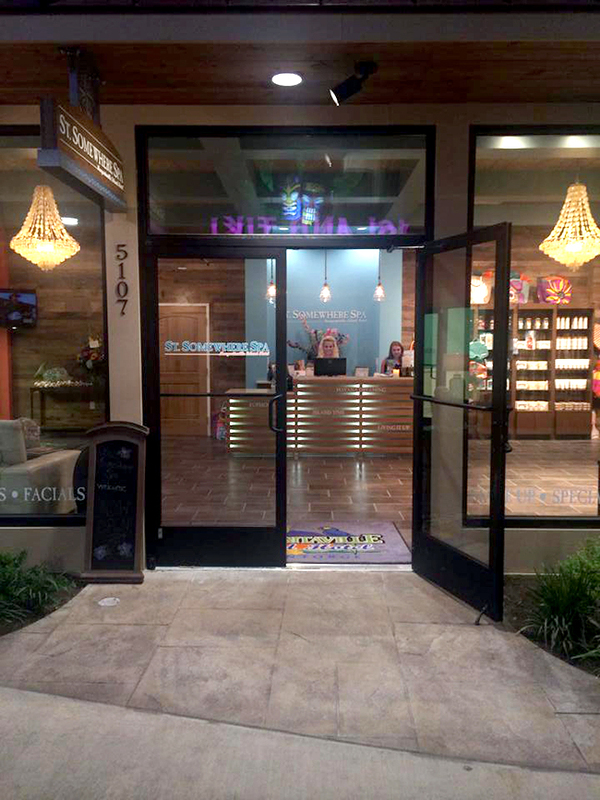 The St. Somewhere Spa at The Margaritaville Island Hotel In Pigeon Forge, TN Is Now Open! Come and let us pamper you!!! 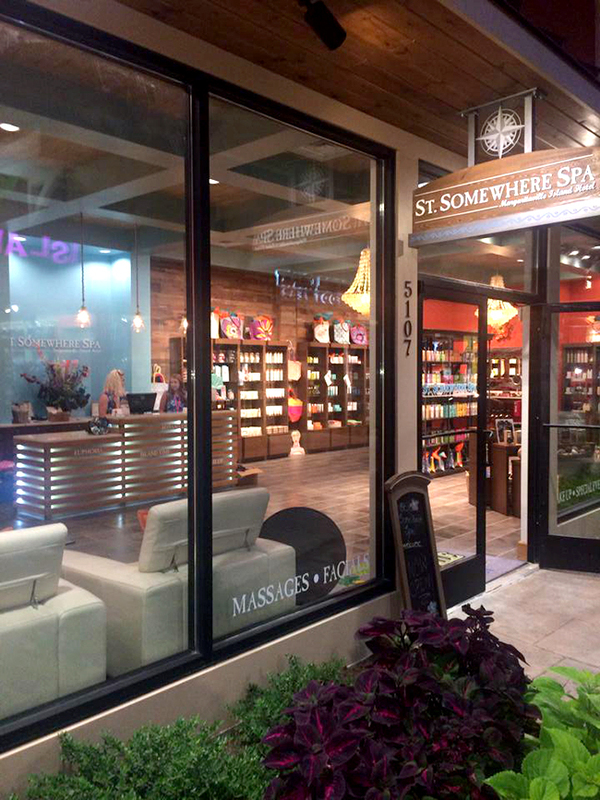 The St. Somewhere Spa at the Margaritaville Island Hotel in Pigeon Forge, TN is now open!